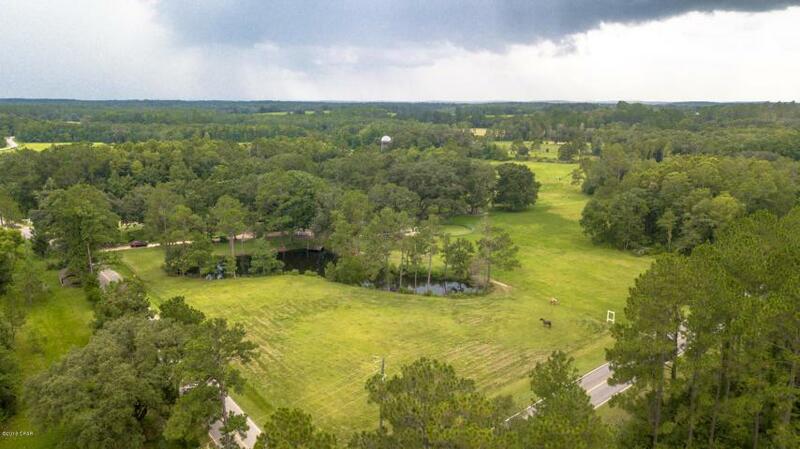 #BeautifulAcreage - Welcome to Gentleman's Farm! 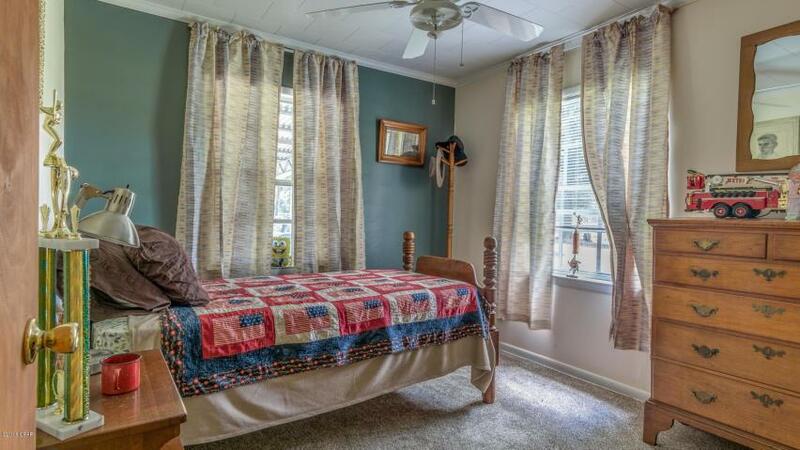 If you LOVE nature - this home offers so much peace and tranquility. Take advantage of the rare opportunity to be the next owner of this tremendous residence. 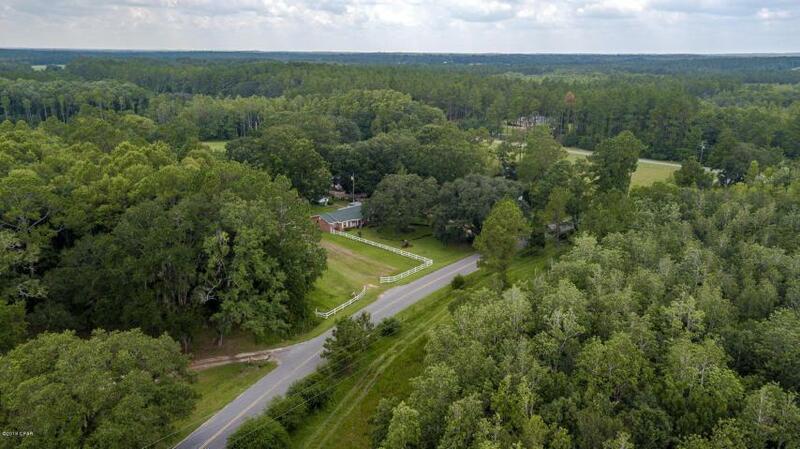 Featuring 11+/- acres of paradise, this brick home is truly impressive. Enjoy 5BR/2BA and over 2,000 sq ft of living space. Inside, the home has a true warm and peaceful sensation. There is plenty of room to spread out and enjoy. Outside, find a barn (48 X 48 with 2,304 sq ft) complete with a loft and apartment. Property is completely fenced as well as cross fenced excellent for cows or horses! 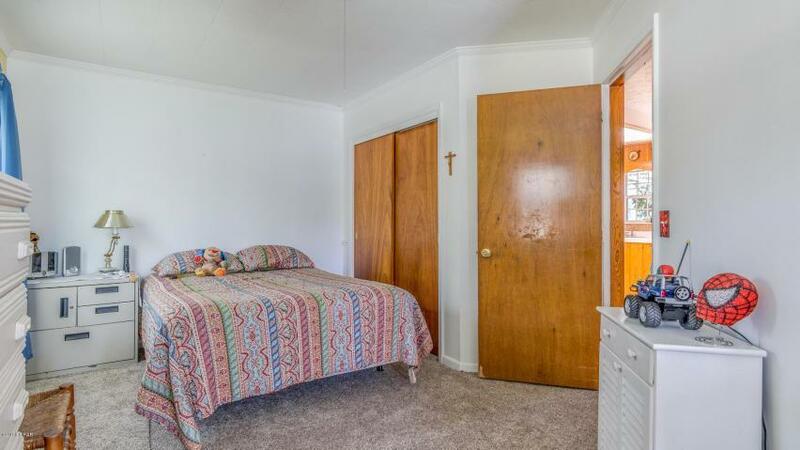 This property is perfectly situated on a paved road and is close to the interstate! Make an appointment to tour this fabulous home today!